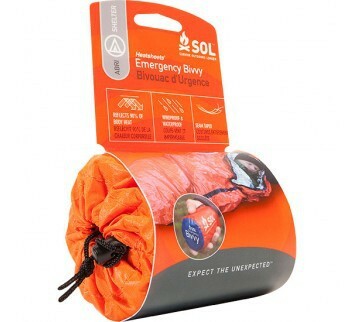 SOL Emergency Bivvy - The ultralight, ultra-warm full-protection shelter. 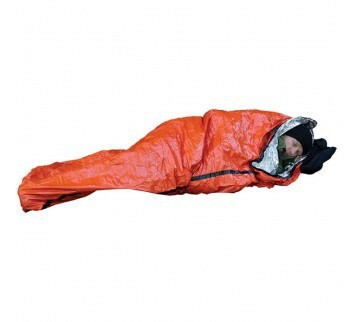 The ultralight, ultra-warm full-protection shelter. 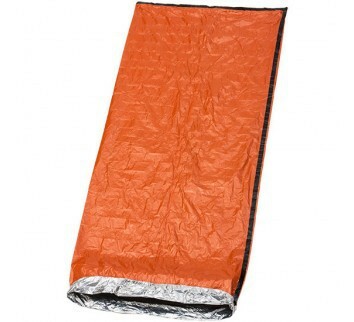 A heat-reflective bivvy can function by itself as a shelter from cold, wind and rain. 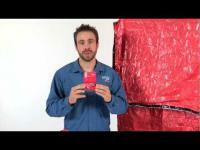 However, you can still lose critical heat through conduction (the trasnfer of heat to colder surfaces around you). Thickly pad the area underneath you bivvy with as much dry debris as possible to add insulation between you and the cold ground.